Babies first steps, summer vacations, graduations, memories you don't want to fade. 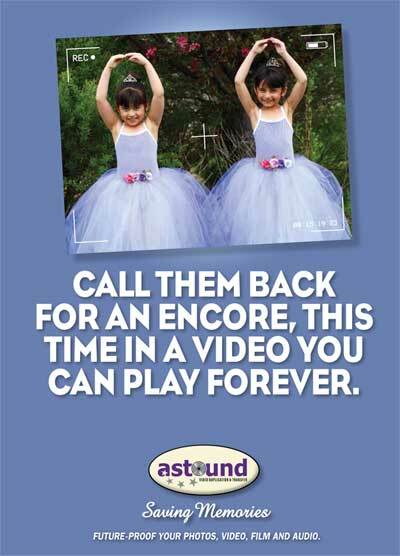 At Astound Video Duplication and Transfer we transfer your old film, video, images and audio recordings to DVD or digital files to preserve your precious memories for generations to come. For over 17 years we have served customers across town and across the country, corporate archives and shoebox archives. Over 20,000 customers have entrusted their births, birthdays, Christmases and weddings to us. With years of hard work, a commitment to constant improvement, and ongoing investments in the latest technologies, we have built a reputation as Minnesota's leading media transfer company. So whatever you have, we're ready to preserve it. Dig it out of that shoebox in the closet or trunk in the attic, bring it in to one of our five convenient metro locations, and we'll treat it as if it were our own, putting our years of expertise to work to ensure that your memories are preserved for generations to come. 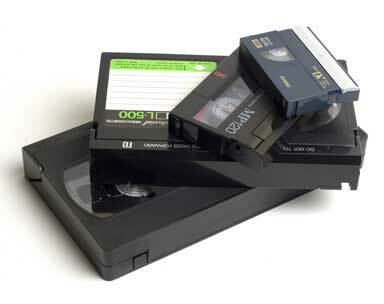 Preserve your video tapes digitally in an accessible format you'll be able to enjoy for years to come. Forget the screen and projector. 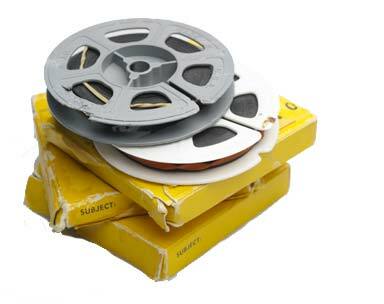 Bring your old films into the 21st century, and start reliving the memories. 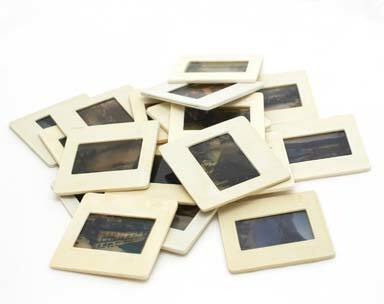 Get your slides and photos out of the closet and into the digital world so you can start enjoying them. 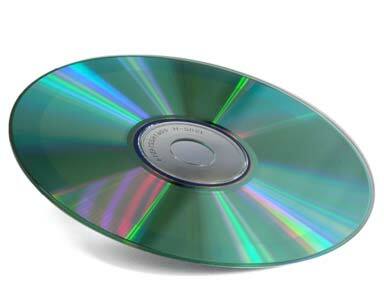 Turn your favorite music into CDs and digital files that you can easily take with you and listen to anywhere. 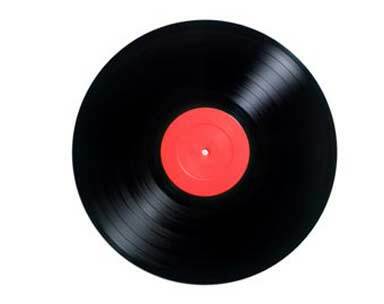 Get up to 10 copies of your CD or DVD in about 20 minutes at any of our stores. Or order 5,000 for your next tradeshow. 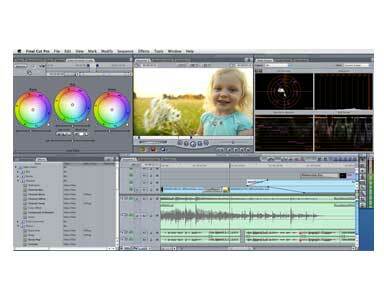 Book some time, grab a chair with one of our editors and we'll help you bring your video project to life. 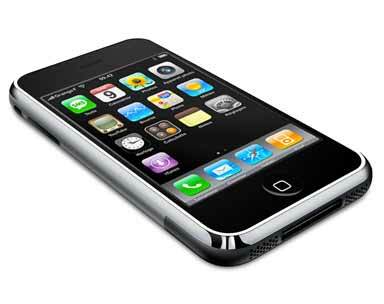 If you lose your phone will you lose your family photos and videos? 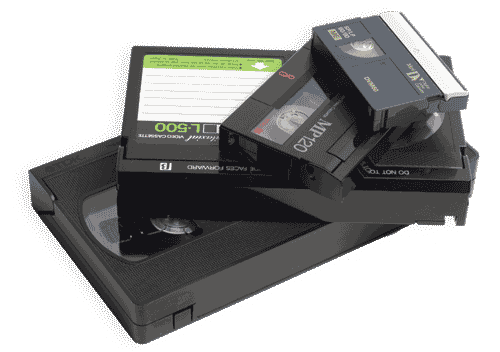 Get them backed up today on disc or flash drive. 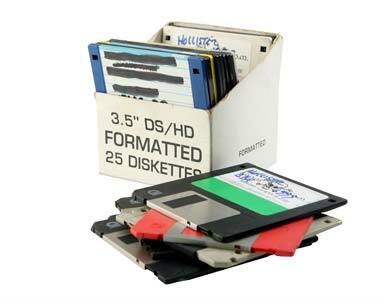 Do you have valuable data stuck on 5.25" or 3.5" floppy disks? Zip discs? Let us bring it into the modern era.